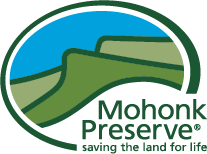 Mohonk Preserve is partnering with Time to Climb to sponsor a REEL ROCK 13 film screening at the Rosendale Theatre! 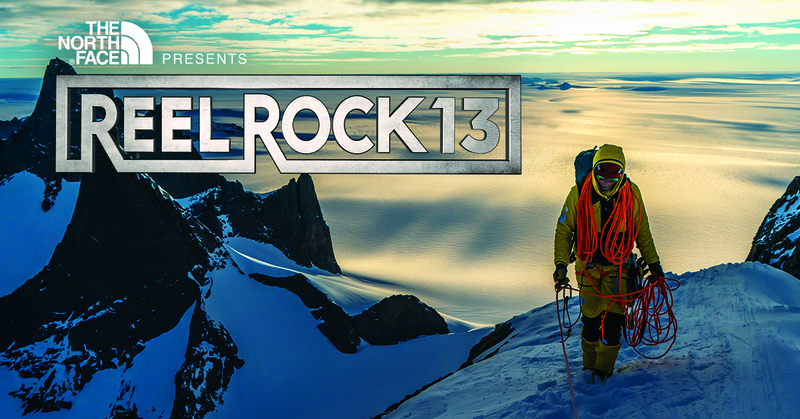 REEL ROCK 13 delivers jaw-dropping action, soulful journeys and rollicking humor in a brand new collection of the year’s best climbing films. From Olympic training centers to the frozen landscape of Antarctica, explore the cutting edge of climbing with four new films. Featuring Adam Ondra, Madaleine Sorkin, Alex Honnold, Conrad Anker and many more. 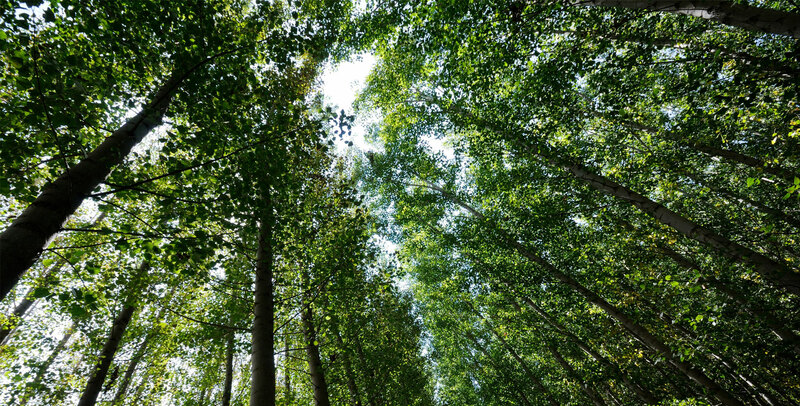 Featured Films: Queen Maud Land, The Valley of the Moon, Up to Speed and Age of Ondra.